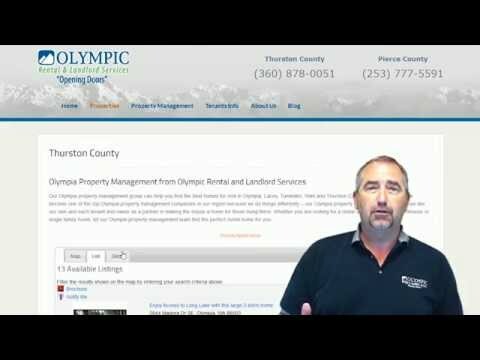 The following link will direct you to an online application that you can print, fill out, sign and fax to Olympic Rental & Landlord Services. Be sure to include your payment and signature after reviewing the rental qualifications. If you have areas of concern that you think make keep you from qualifying, please ask us and explain the circumstances prior to having us run your application background check. Your signature tells us that you agree to all terms and conditions.